Help DIY Coffee easily,Brew a cup coffee, Tast of Joy with your family. For your Family--DIY a cup coffee as thanksgiving gift,Tast of Joy. 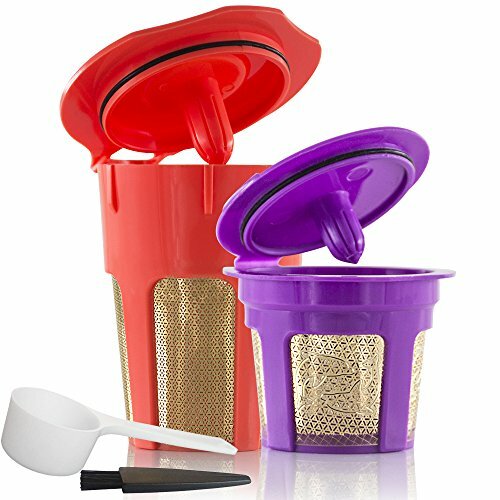 We specialize in all kinds of color and style coffee filter for optional, please let us to help YOU. View More In Permanent Filters. If you have any questions about this product by BRBHOM, contact us by completing and submitting the form below. If you are looking for a specif part number, please include it with your message.